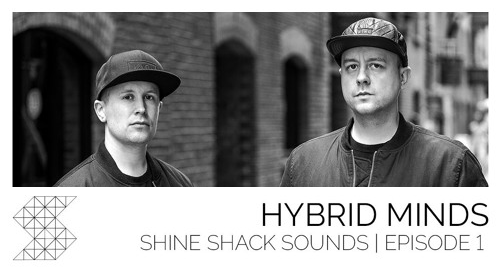 Episode 001 comes from our all time favourites, Hybrid Minds. Their music has pretty much become the soundtrack to our lives and you’re more likely than ever to find a wand–waving Angel at the front of their shows! Last summer we launched a shiny line of Shine Shack X Hybrid Minds merch and we hope to make even more magic happen with them in the future.